This ground up development sits on Route 63 and Route 113. The project is anchored by Tractor Supply. 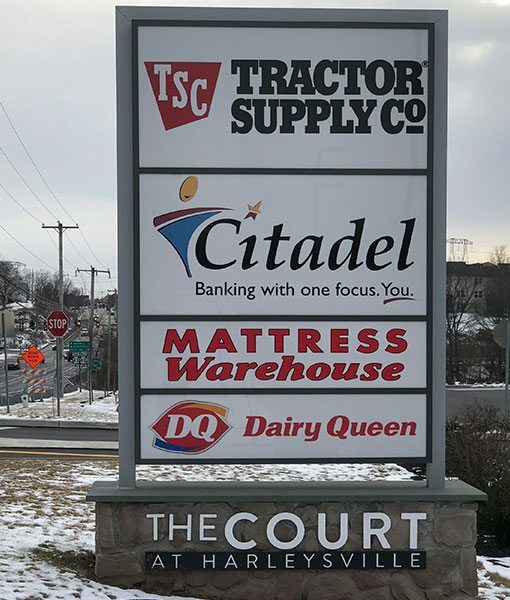 Other tenants include Wine and Spirits, Mattress Warehouse, Citadel, Dairy Queen, Verizon and T Mobile.